- The programme and the financial plan of the 70th Festival, which amounts to 17.8 million kuna, were unanimously adopted at the Council meeting held on 28 January at the Ministry of Culture. The last year's budget plan is increased by 5 million kuna (the budget plan from February 2018 amounted to 12.8 million kuna). We are thankful for this significant increase primarily to the City of Dubrovnik, which provided altogether 6.5 million kuna of programme funds, which is 103% more than last year. The budget has also grown thanks to the 700,000 KN from the European funds which were granted to the Festival for projects Future Epics and Port of Dreamers. The Festival's own income also contributed to the increase thanks to the donation of the Caboga Foundation, as well as numerous sponsors such as Mastercard, HEP, Tele 2 and others – Executive Director Ivana Medo Bogdanović stated. 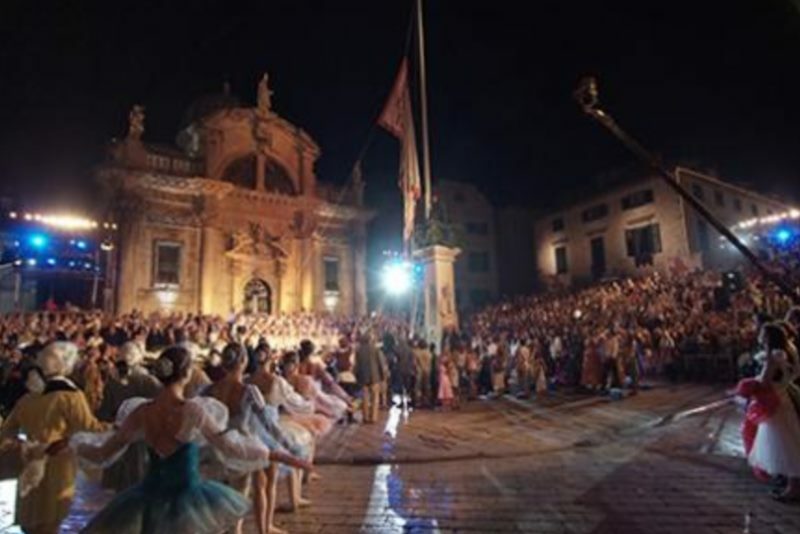 Tickets for nearly twenty different programmes are already available via www.ulaznice.hr ticketing service and from the Festival website www.dubrovnik-festival.hr. Ticket reservations for the programmes which are still unavailable for purchase are accepted by the Sales Office at sales@dubrovnik-festival.hr or 020 326 107.